Cost effective solution to removing materials from building sites. We can be on and off your site within 30 minutes. 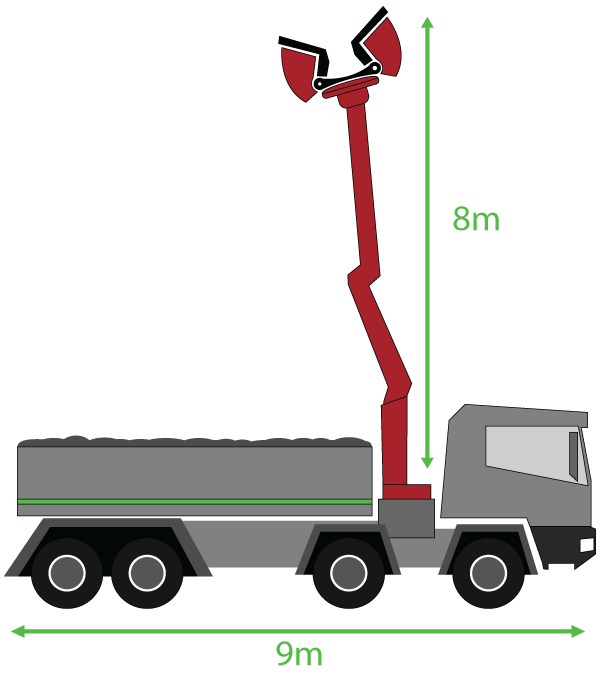 We can access restricted areas easily with the lorry's grab arm. We can supply a range of aggregates in our grab lorries. 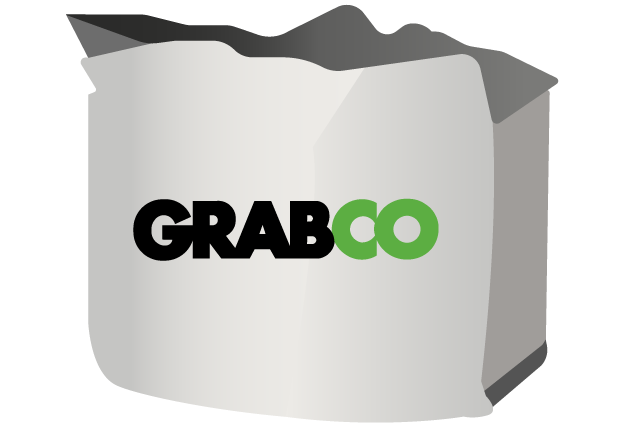 GrabCo are a leading grab hire provider across Essex, specialising in the Chelmsford area. We offer our reliable and cost effective service to both domestic and commerical clients. We can also supply aggregates such as Topsoil, Sand, Ballast and Decorative Stone, full details can be found in the products section. Do you have a waste removal problem? Grab trucks are not the only waste disposal option you have. But the reasons for using one far outshine the others. 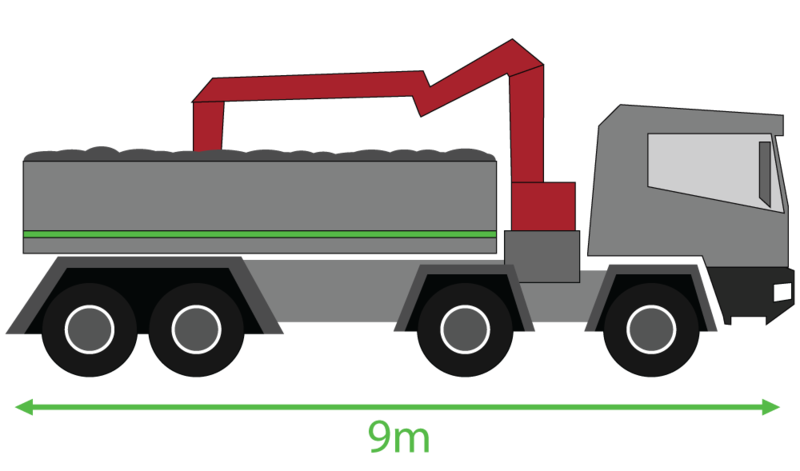 With skips, for example, you will need to get a permit if you’re putting the container in a high traffic area. You will also have to add safety markings and lights to keep people out of harm’s way. Grab hire doesn’t require any of these licences or preparatory work. Simply book a date and time for waste disposal, and that’s it! 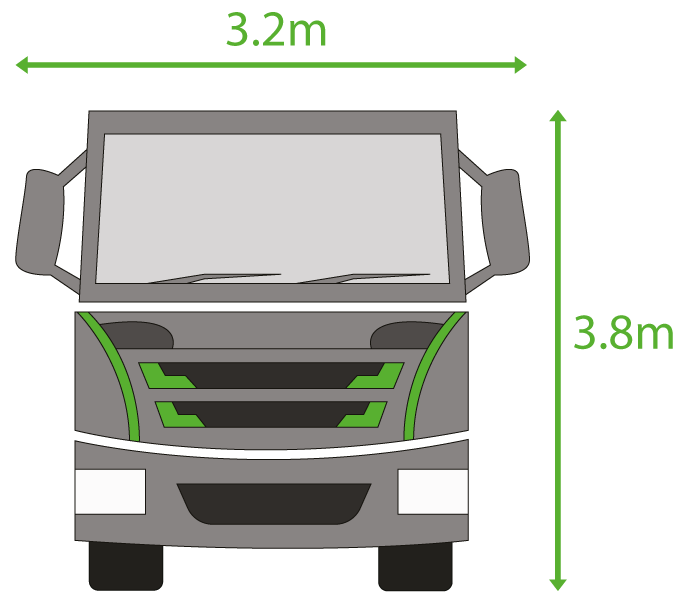 Grab trucks can finish a waste disposal job in almost half the time you would take with skips and lorries. Not only do grab trucks have twice as much as capacity as a skip, but the best grab hire providers also have a turnaround time of 30 minutes or even less. And you don’t have to carry bags of waste to the truck. The hydraulic arm does that for you! Suitable for all types of projects. For DIY projects, you can contact GrabCo to get waste storage bags and have us pick up the entire lot when you’re ready. Large-scale commercial projects, on the other hand, are not a problem as our eight-wheel trucks can carry as much as 12 tonnes of material. A quick search on the internet is all you need to find tons of DIY home improvement ideas. But overhauling the garage, renovating the patio, or replacing the walls of a room are not only labour-intensive. They also leave a trail of waste in their wake. A grab truck, however, can get rid of that pile of rubbish in no time. All thanks to its hydraulic arm. The truck can drive to the back or side of your home, reach over with the hydraulic arm, and with little hassle your waste is removed. The whole job can be carried out with little to no disruption to your space. Tidying up the backyard, preparing the soil, pruning trees, and laying down paths all generate waste - from dead branches and leaves, excess soil, to piles of plant matter and more. Grab trucks are an excellent solution for just about any garden waste job. Grab hire providers screen all materials they remove so they can reuse or recycle as much as possible, meaning your waste doesn’t go to “waste”. The number of freelancers and independent contractors in the UK are growing. 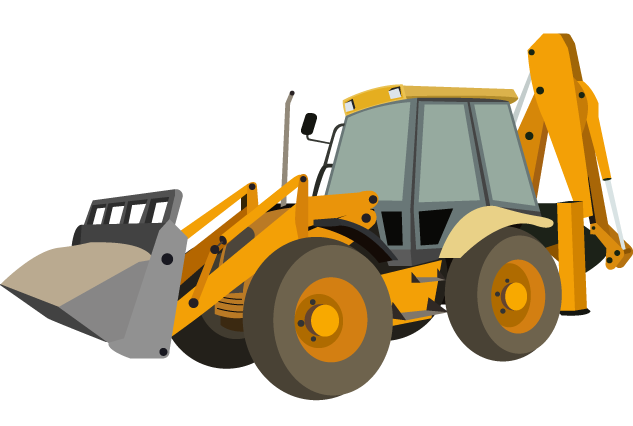 And many provide labour-intensive services like recovering scrap metal, demolishing structures, landscaping, and more. These highly skilled self-employed professionals need a reliable way to move waste. Some may have their own truck and equipment. But many turn to grab hire. 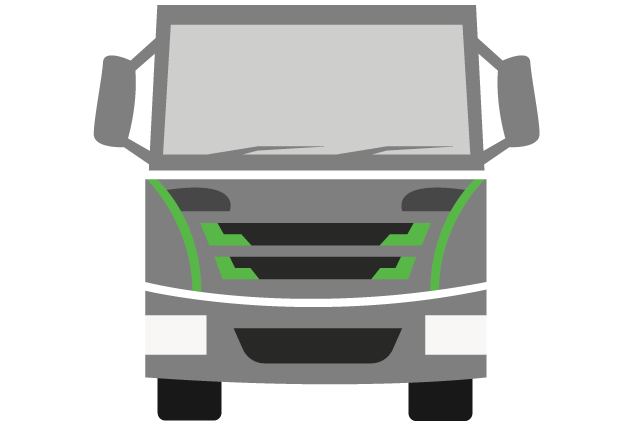 Grab hire lets independent contractors tidy up without having to own and maintain a waste disposal truck. Not only does this lower the cost of providing their services, but it also provides a better experience to their clients. Are You Looking For A Reliable Grab Hire In Chelmsford? You get efficient and dependable service at a price that’s budget-friendly. When commercial and residential clients in Chelmsford need grab hire, they turn to GrabCo - and for good reasons! We are a fully insured company, and our customers are covered in case of accidents and property damage. GrabCo is also a fully licensed waste carrier, meaning your waste disposal job is in good hands. Our team has over 20 years of experience with grab trucks and waste removal. And we can take on jobs of any size - from DIY and residential renovations to large-scale commercial projects. Even better, we have an average turnaround time of 30 minutes. When we take on a new job, we turn up at the agreed location on time, pick up the waste materials, and head back to our yard in Sawbridgeworth. All done in half an hour or less and with minimal disruptions. Our yard is not just a headquarters for our fleet of grab trucks. 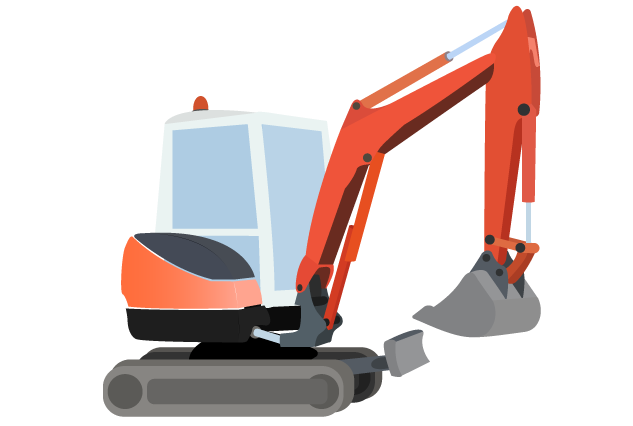 But we also offer essential construction materials to our clients - from topsoil, crushed concrete, gravel, to sand and more in between. What can Grab Trucks be used for? Find out in our detailed guide.